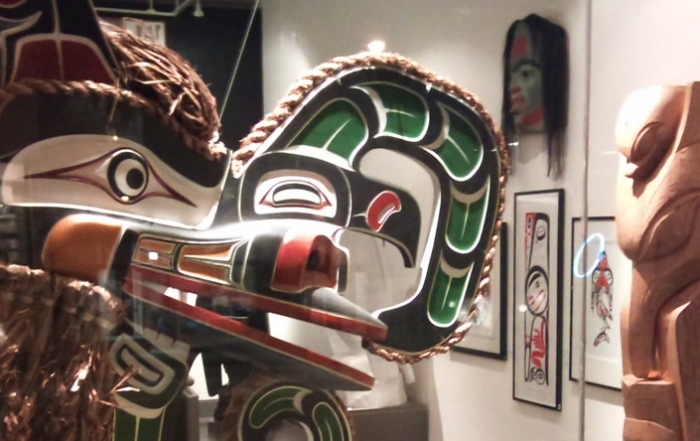 An auction house selling fine Canadian, American and European art. 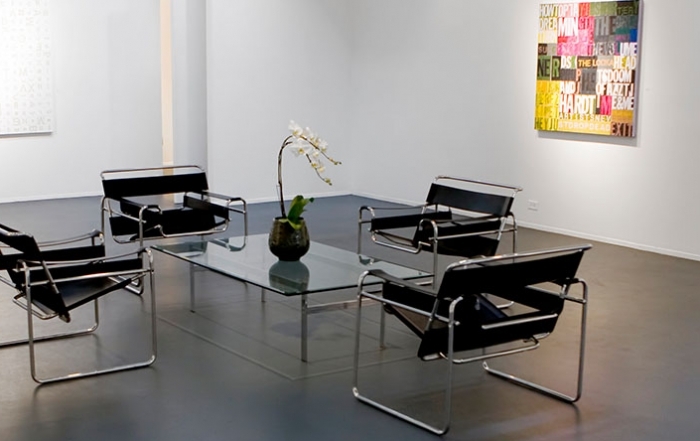 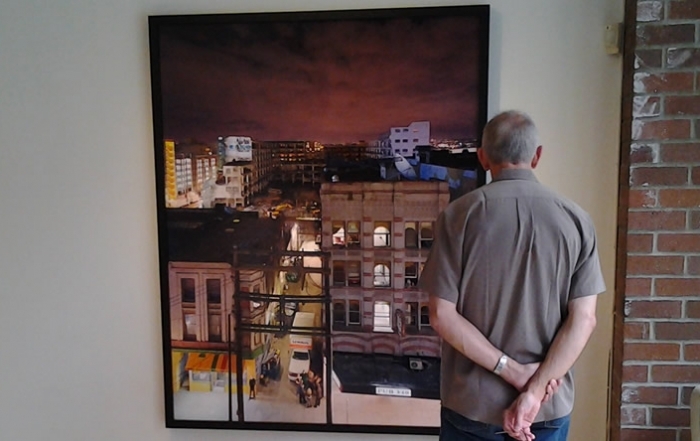 Heffel Fine Art Auction House, a division of Heffel Gallery Limited, was established in 1995, and with its inaugural auction became the first western Canadian fine art auction to achieve over $1 million in sales. 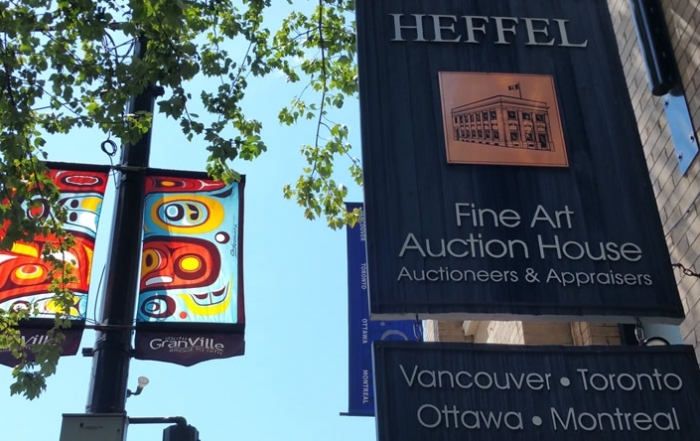 Heffel has revolutionized the way art is sold in Canada, and now conducts live auction events semi~annually, one in the spring in Vancouver and one in the fall in Toronto.